20 years today, Björnstierne got married at Strömsholms Slott. 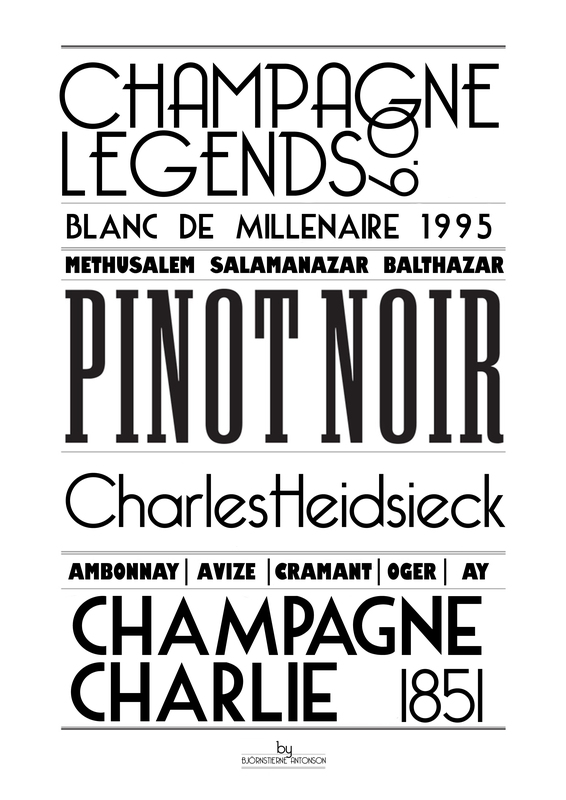 Why not celebrate in grand style with a real favorite champagne? THE VINATGE 1964 ***** This wonderful vintage is often compared with 1966. The 1964s have today, with few excep- tions, a scent of mint chocolate, bergamot oil, freshly baked bread, and a rich toffee as well as a concentrated taste at the peak of their life cycle. 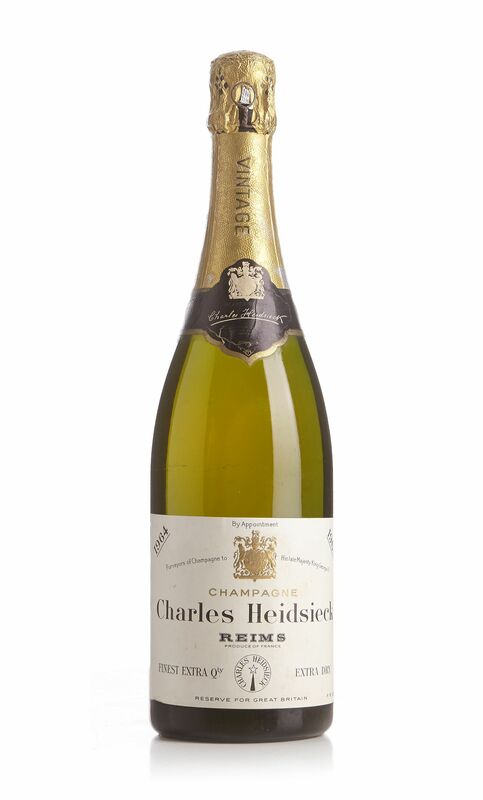 If you want to try old champagne, but are not willing to take a risk, the 1964 might be the safest bet. The flower-filled prestige champagne Perrier-Jouët Belle Époque made its debut with this vintage that is still the house’s best. Dom Pérignon is another choice this year next to Louis Roederer Cristal, and Heidsieck & Co Monopole Diamant Bleu.